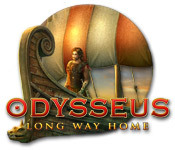 Download Mac Odysseus: Long Way Home Game Windows 7 Games! 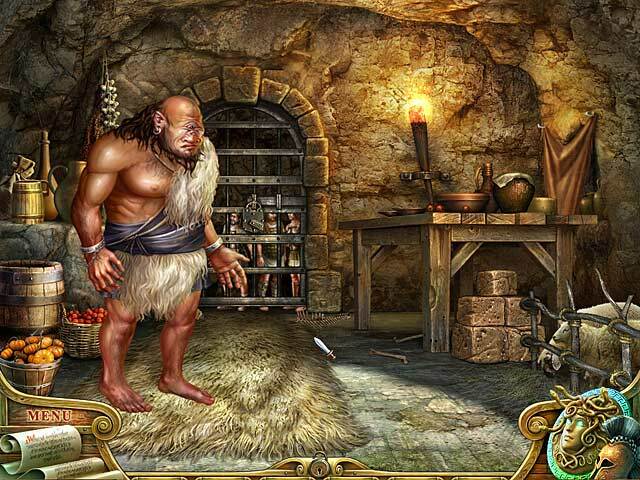 Embark on an exciting journey and plunge into the myths of Ancient Greece with Odysseus, the legendary hero of the Trojan War! 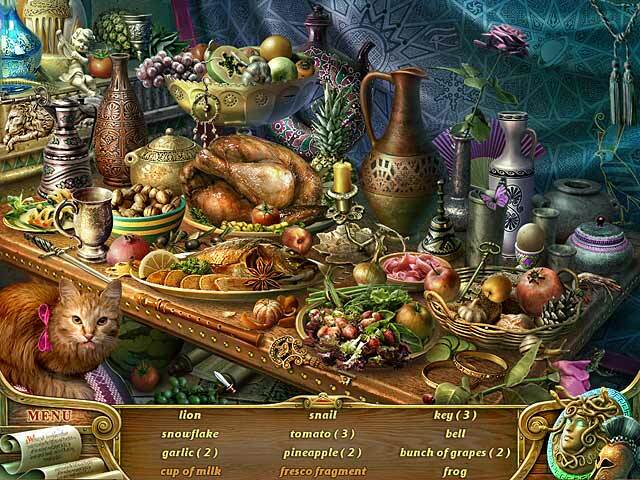 Set out on a 20-year journey starting from the walls of Troy to Odysseus' home on Ithaca in this incredible Hidden Object Puzzle Adventure game. 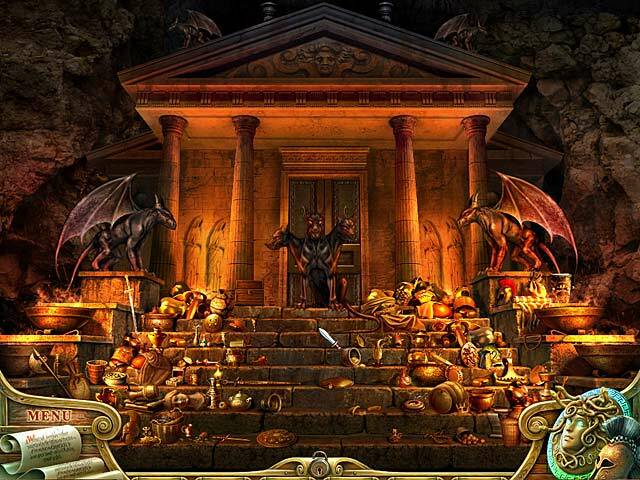 Overcome all of the obstacles on the way, and help Odysseus to finally return to his beloved Penelope.